Yom Kippur begins at sunset on Oct. Tuesday 11 and lasts through Oct. 12, Wednesday. 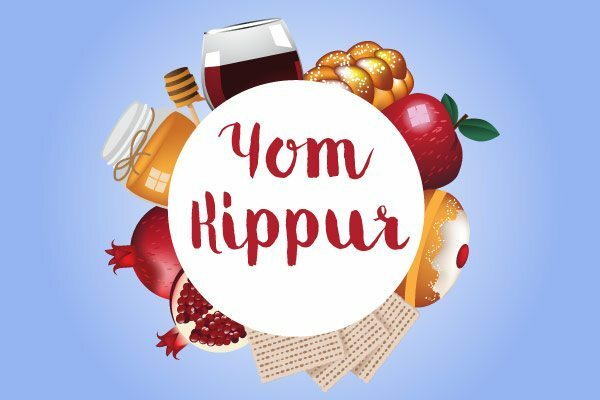 Yom means "day" as per Hebrew and Kippur come from a root which means "to atone", this word is connected with the biblical name which is like covering of the Ark — kapporet. Yom Kippur is generally expressed as "Day of Atonement" in English. Yom Kippur is the sacred day of the year celebrated by Jews. It is the Jewish Day of communal and personal atonement, means expiation/reparation for sins committed during the past year. 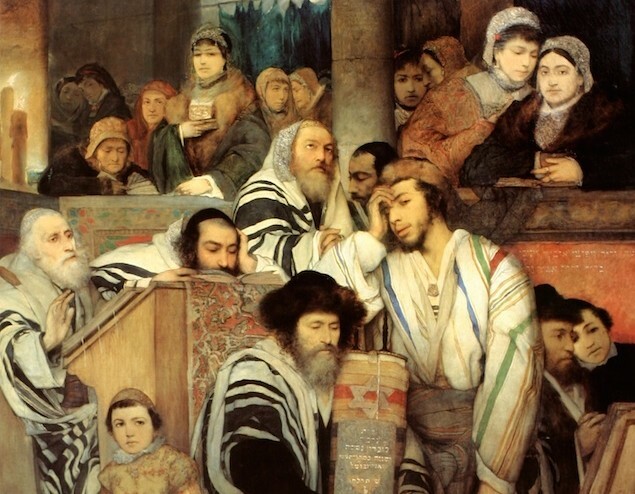 Jewish people celebrate this day with fasting for over 24 hours and rigorous prayers, and they love to spend most of the day in synagogue services. Rosh Hashanah is the first day of this sacred month; it is considered as the Jewish New Year starting as in the Jewish calendar. This month is for the forgiveness of all the sins and people ask to forgive them to God. Yom Kippur is the 10th day of the seventh month; which is also known as Tishrei as per Jewish calendar and with regards to Sabbath of Sabbaths. This day is also the first month of the civil year. According to Jewish values, the almighty “God” engraves everyone’s fate in the Book of Life on Rosh Hashanah, and wait till Yom Kippur to "seal" the judgment. In this period Jewish people seek forgiveness from god for things which they have done against him and against human beings. On the Yom Kippur day, people are set to give their confessions and petitions to god, after following this ritual at the end of the Yom Kippur day it will be believed that their deeds will be forgiven by the god almighty. On a regular day, Jewish people follow three services (evening prayer, Morning Prayer, afternoon prayer) and on Yom Kippur day they will have five services they will have special prayer service called Neila and closing prayer, along with their regular three prayer services. Torah the Jewish Bible mandates Yom Kippur as atonement for sins which commences on 10th day of the 7th month or Tishrei and followed as strict rest day, and it is strictly observed without eating any food nor drinks, no washing, and bathing, no one is allowed to wear leather shoes and no anointing. The reasons to follow strict observations on Yom Kippur is by not just for doing these things, but there is a saying that one’s body will suffer or become uncomfortable but he still can survive. The soul is considered as living source or life in the body. By observing this strict practice on this day ones soul will become uncomfortable, and this uncomfortable condition makes the person realize how others feel when they are in pain. This is the main purpose of observing this strict fasting and fasting on Yom Kippur. Fasting is one of the central components of this holiday. As per the Jewish tradition, the adults are commanded to take fast for the whole day. However, there are exceptions for pregnant women, nursing mothers, and for those who are ill. In order to apologize, god, one must follow these three things, praying, charity, and repent.